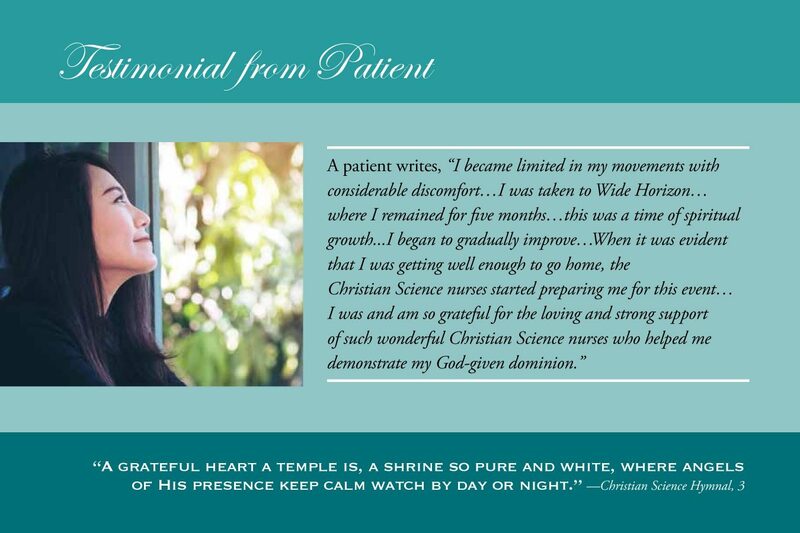 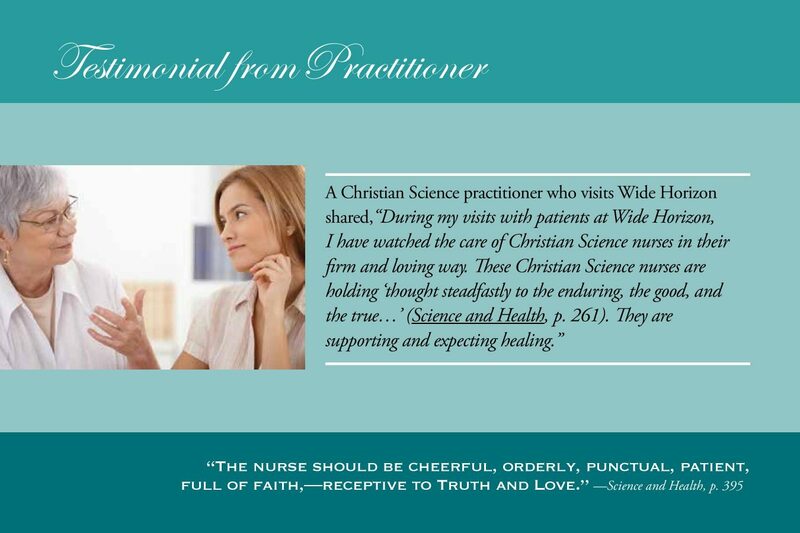 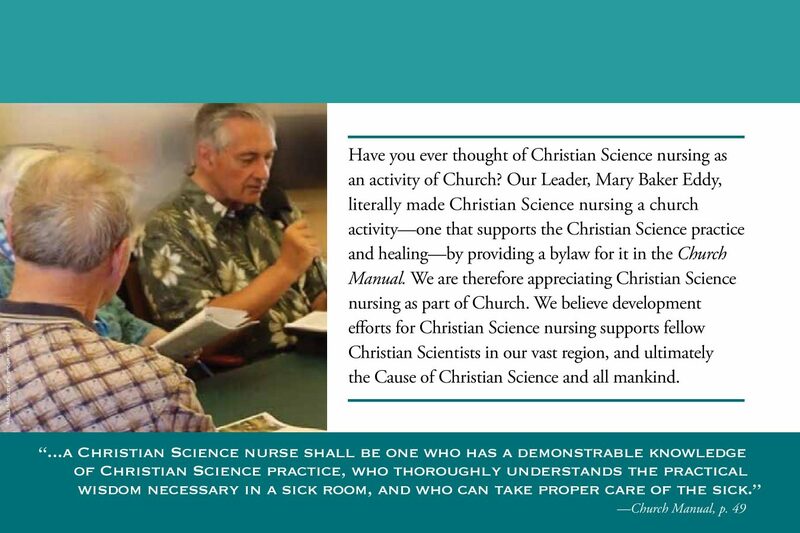 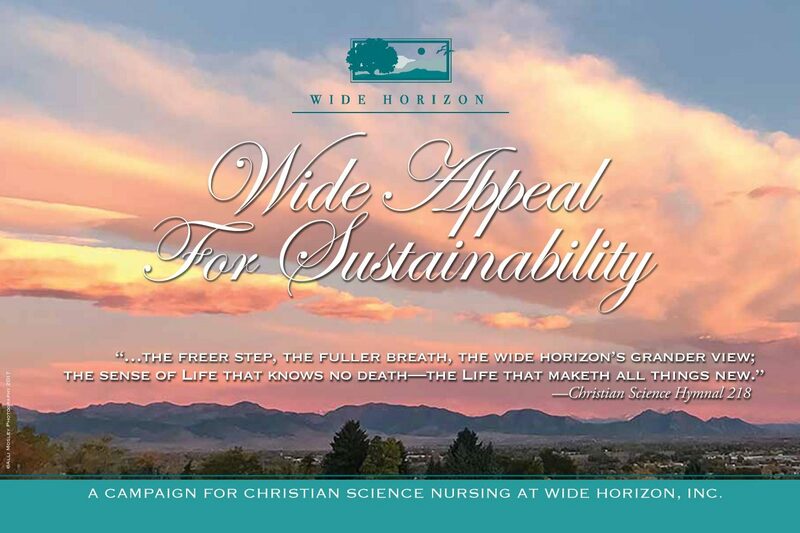 Wide Appeal for Sustainability is a new campaign to enlighten thought about the benefits of Christian Science Nursing. 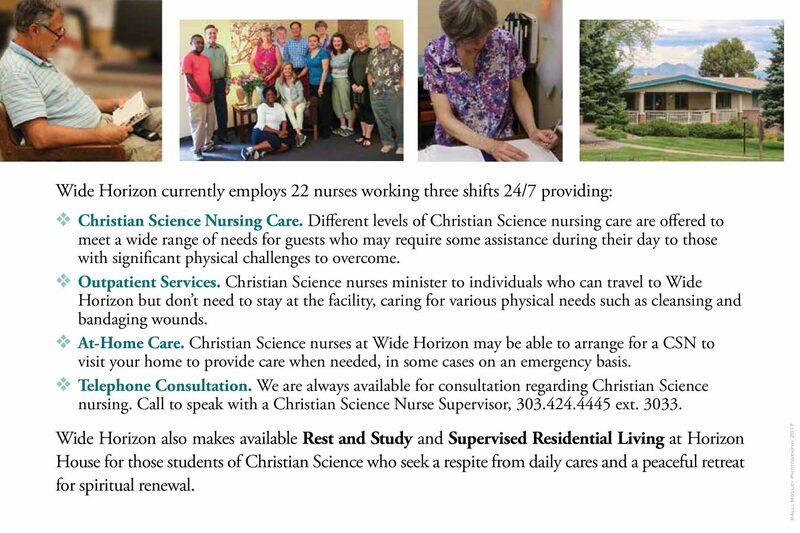 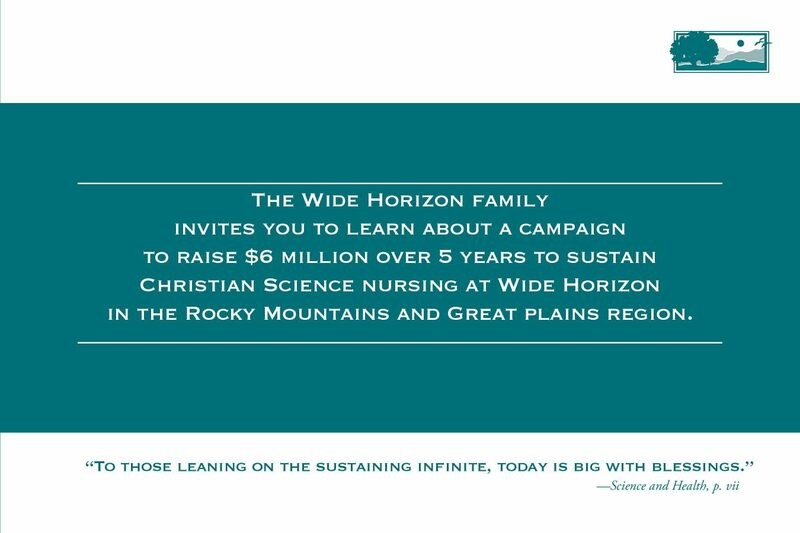 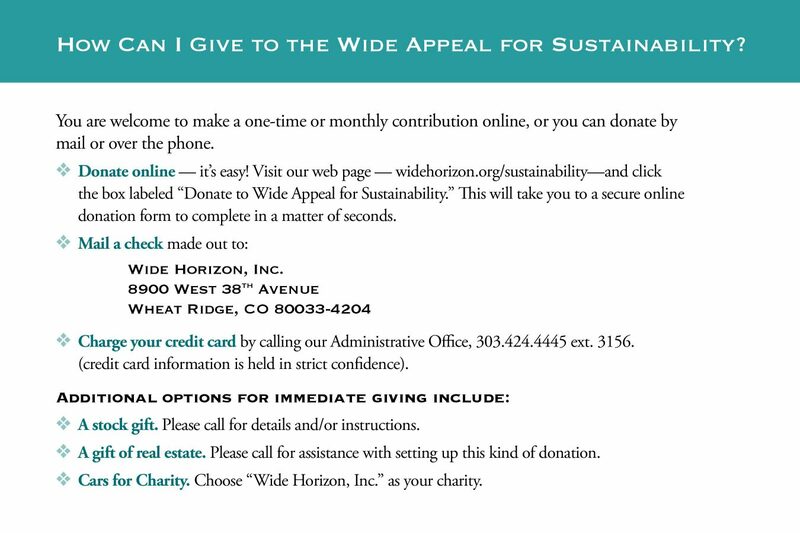 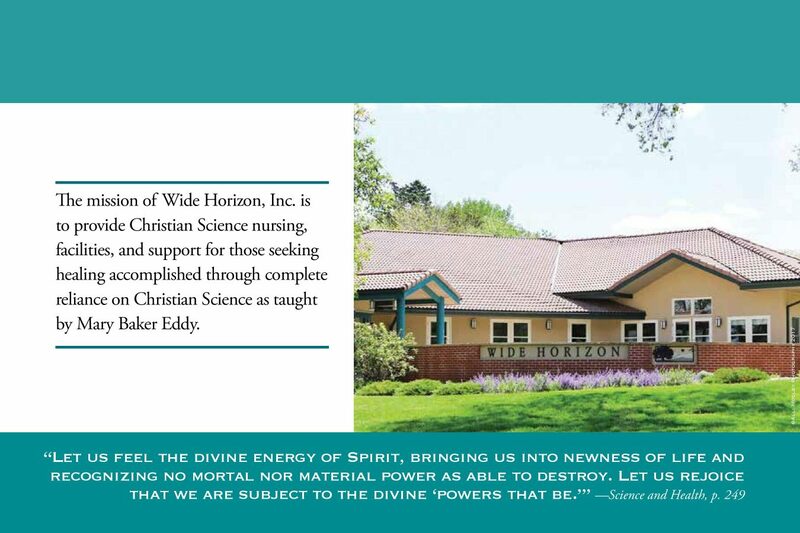 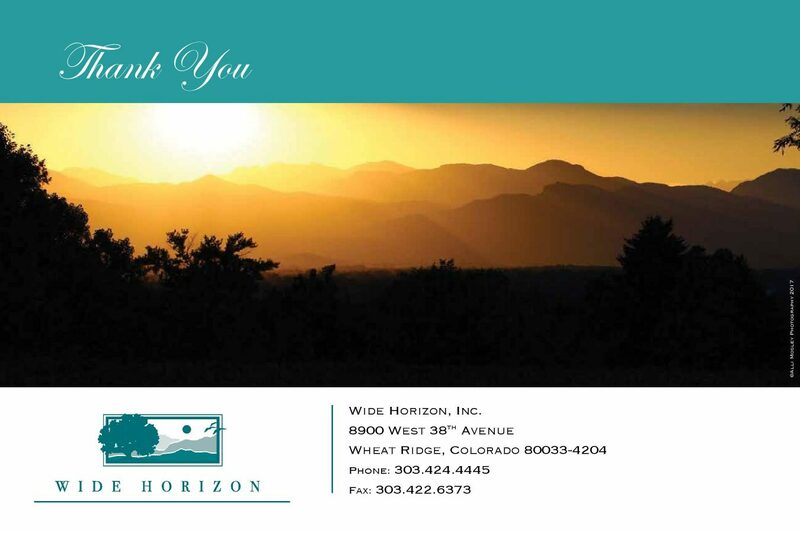 The goal is to raise $3.5 million over 5 years to help sustain Christian Science nursing at Wide Horizon for the Rocky Mountains and Great Plains region. 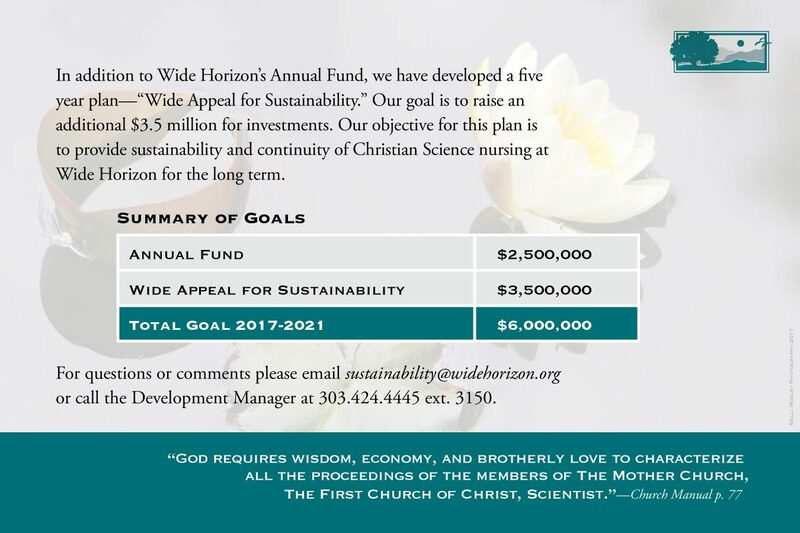 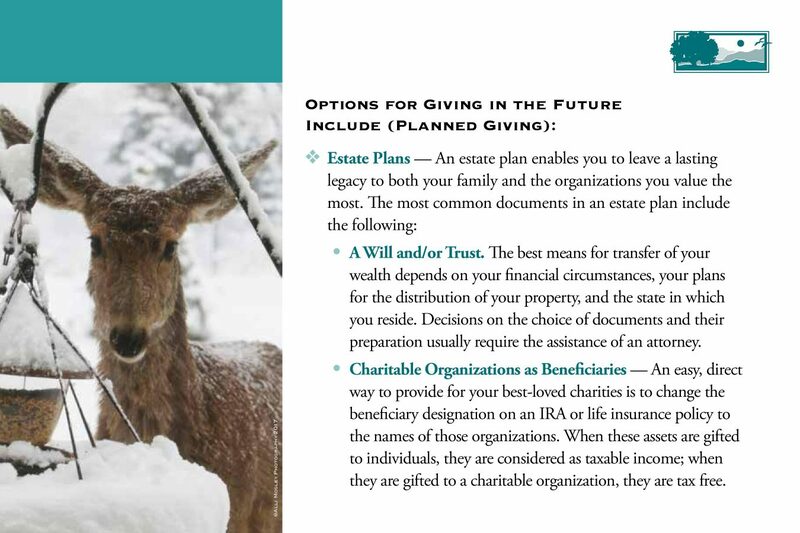 The funds will be put into Wide Horizon’s investments to help generate income. 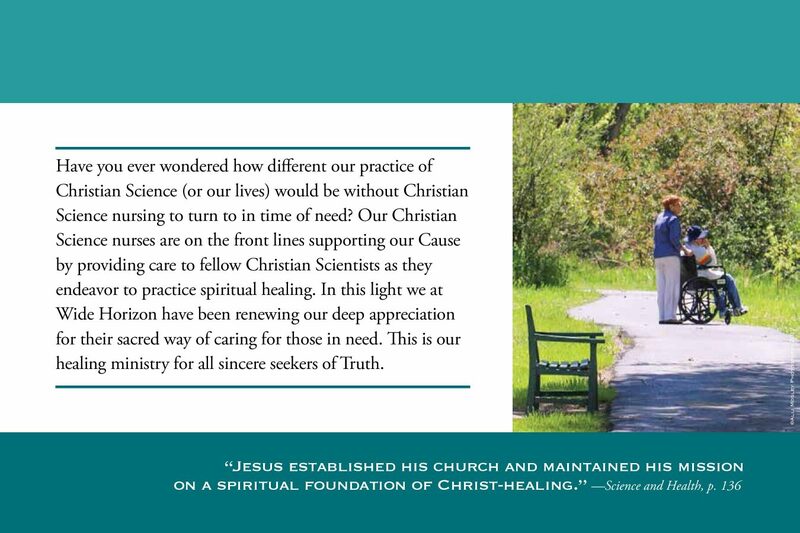 For the case for supporting this campaign see our case statement.